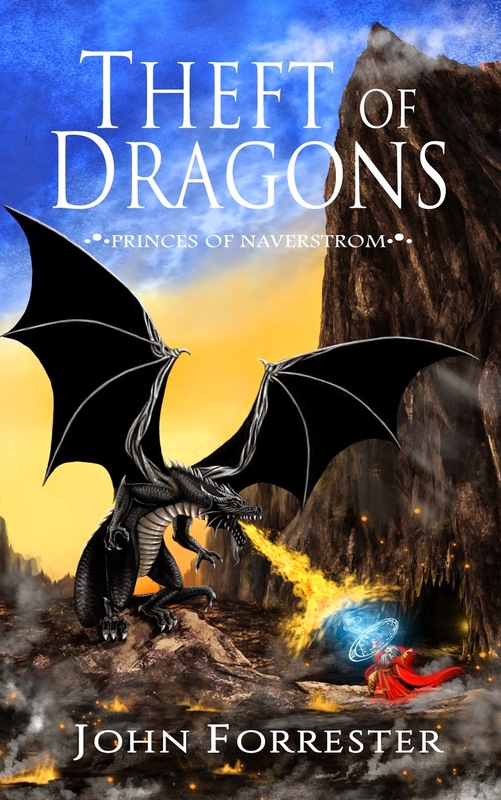 I'm pleased to announce the release of my new epic fantasy book, Theft of Dragons, Book One in the Princes of Naverstrom series! "Tael Shalinor endured the horror of watching his parents murdered when he was twelve years old. The Black Heart Clan assassins have hunted him ever since. 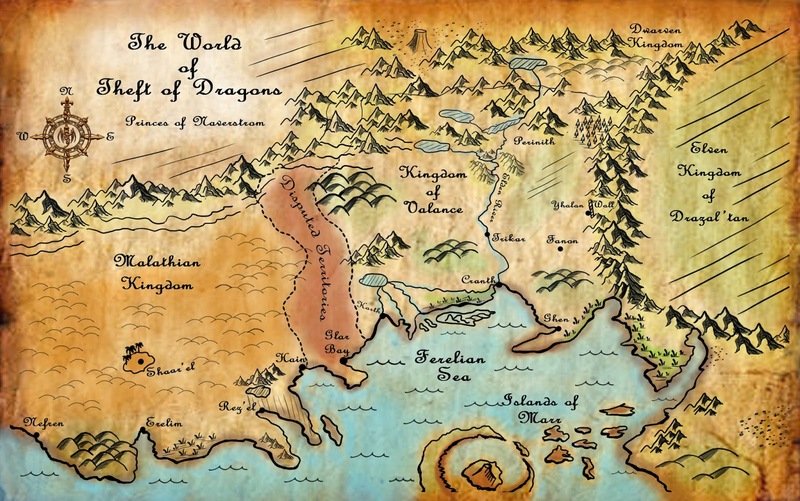 In the six years that have passed, King Braxion continues his ruthless tyranny against citizens and neighboring Kingdoms alike. He controls the dragon nobility through powerful spells of beast shamanism cast by the Hakkadians, sorcerers from the northlands. Princess Sebine, the girl the King believes is his daughter, plots to one day break free from the palace and discover the mystery behind her true father. Tempted by the lure of sorcery, she studies in secret with the Hakkadians in the palace dungeons. When a merchant from the east delivers her the Ring of Galdora as a gift from the Elven Kingdom of Drazal’tan, the course of her life will change forever."